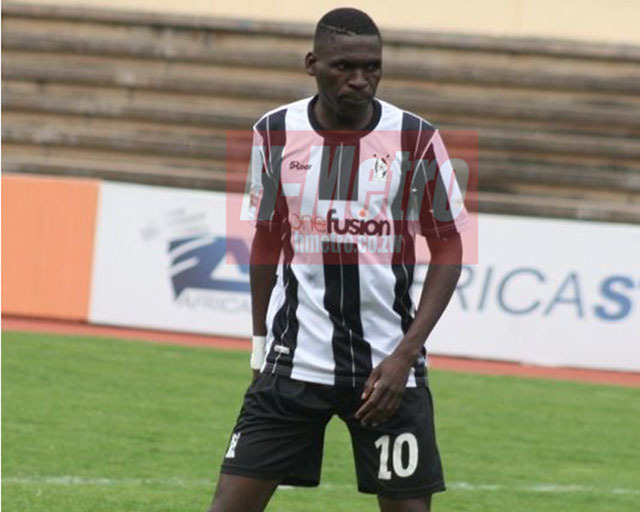 HIGHLANDERS striker Newman Sianchali blames Vengere pitch condition and poor officiating for their 1-0 defeat to relegation fighting Mutare City on Wednesday. In the reverse fixture, Highlanders won 1-0 at B/F. “The game was good though the pitch was too bad. The pitch is not up to the standards, I wonder how it was approved. The pitch is completely different from ours. The pitch is really bad,” said Sianchali. “The pitch conditions affected our game plan. Definitely if we were playing on a better pitch we were going to win that very encounter. Sianchali said he is disappointed with the result with the loss as they could have settled for a draw if Mutare City was not awarded an offside goal. “Poor officiating also disadvantaged us. City scored from a clear offside but it was actually regarded as a goal and you wonder. I am really disappointed with the result, losing to a small team in such a manner is devastating. “It’s really painful u know and it is totally uncomfortable, unacceptable at the same time,” he said. “We have to fight to the limit so that we go back home with something. We are targeting a comeback in our next away encounter again. “We want a win at all costs against Kariba encounter. With better luck we can win all the remaining games,” added Sianchali.